Physical Effect: When i use this form i take half damage from any elemental attacks and not that effected by physical attacks. Main Focus: This form focuses more on defenses and physical attacks. My speed decreases slighlty. 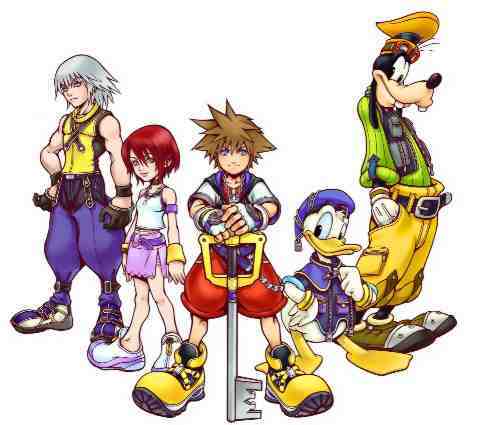 History: I gained this form in the virtual Keyblade Graveyard. When i thought that i can not obtain it my knowledge of the armor altered the virtual reality and made it real for me to use in my time of need. like the pic and it sounds good...Approved!